USA Holidays in September 2019 ⋆ Cards, Pictures. ᐉ Holidays. 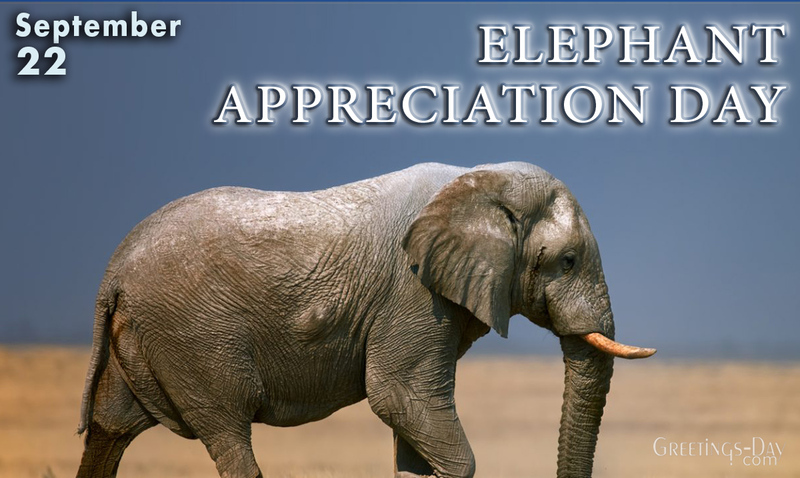 Elephant Appreciation Day is today. Show us how much you care about elephants. This is a big, elephant sized day. We feel it should be celebrated in a big way. Hobbit Day is today. It is the birthday of Frodo and Bilbo Baggins, two of the main hobbit characters from The Lord of the Rings. There also is a Hobbit Week, which occurs on the Sunday through Saturday where Hobbit Day falls. Get out the Checker Board. Today is Checkers Day. So, do you want the red checkers? Or, the black ones? It may surprise you to know that it is also Dogs in Politics Day. Read on, and we will explain the connection. National Cherries Jubilee Day will make cherry lovers jubilant. If you enjoy cherries, you must absolutely love this day. Cherries Jubilee is easy to make. All you need is a can of cherry pie filling, some cognac (or brandy) and vanilla ice cream. Make today as sweet as a cherry. 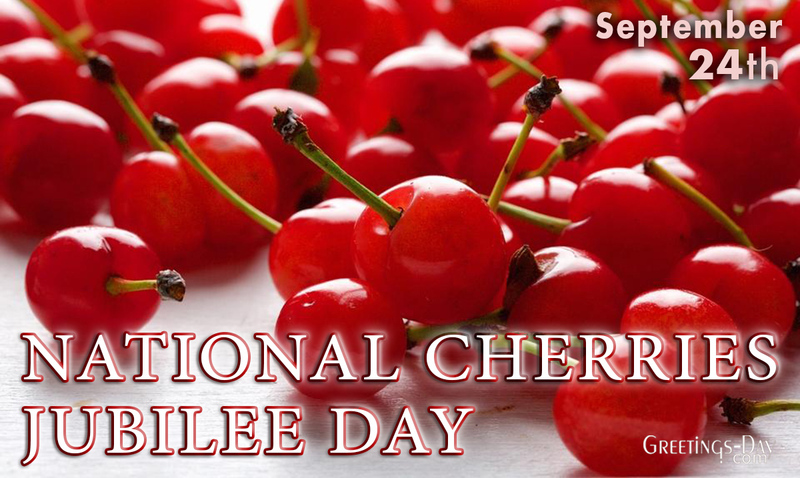 Enjoy National Cherries Jubilee Day to the max! National Comic Book Day is a super cool day. Share a comic book with a friend today. We don’t know of anyone who doesn’t like a good comic book. Comic books are great reading. They either tell an ongoing story, provide humor, or offer intrigue and suspense. In all comic books, good eventually prevails over evil. So, comic books always make us feel good. Crush a Can Day is today. How flat can you squish it? After you get done kicking the can around, you get the fun of crushing it too. Use it as a stress reliever to take out all of the frustrations of your day. See how flat you can get it. It will make you feel good. Go ahead, give it a big squeeze. There, now don’t you feel better? You can crush a can anyway you want. There’s no rules. Just make sure to do so safely. International Rabbit Day seeks to protect rabbits as pets and in the wild. Animal rights groups and humane societies are active promoters of this special day. Their objectives are to promote healthy, caring environments for rabbits that are raised as pets, and those living in the wild. They also seek to stop the use of rabbit furs and the use of rabbit on restaurant menus. Ah, Good Neighbor Day. It’s definitely a good thing. Being good neighbors is an important part of the social fiber that makes this country so great. Therefore, it seems only fitting that one day a year honors good neighbors. The second Monday of October annually marks Columbus Day in many parts the United States but not all states or region follow this observance. Instead, they celebrate other events on the day. 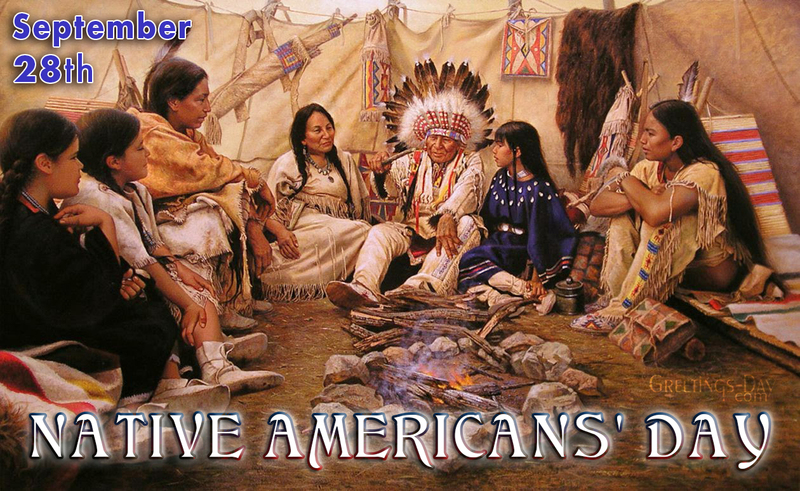 For example, South Dakota’s official holiday on this date is Native Americans’ Day (also known as Native American Day), while people in Berkeley, California, celebrate Indigenous People’s Day. Confucius Day honors one of the world’s greatest philosophers. Born in China on October 18, 551 B.C., Confucius is one of the earliest, and perhaps the the first great philosopher. He was also a teacher, a scholar, and a politician. He gave the world many teachings, and gave the world 499 famous sayings. Celebrate Confucius Day by learning more about this ancient philosopher, and read some of his teachings and sayings. 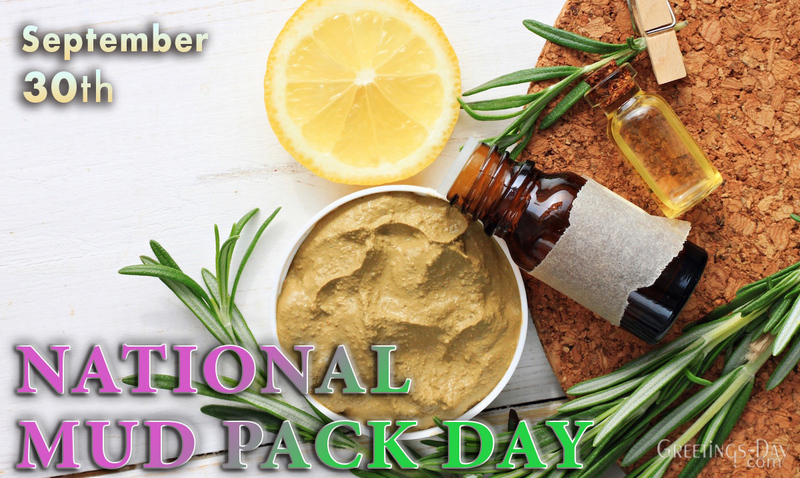 National Mud Pack Day is today. Pile on the facial. Ladies, this is your day. Guys, you can get a mud pack facial, too. Just don’t let your buddies know that you did!! Many Jewish communities in the United States celebrate the first day of Sukkot (Succot, Succoth, Sukkoth), which is the start of the Sukkot period. This period, also known as the Feast of Tabernacles, lasts for about seven days. It is observed during the week starting on 15th day of Tishri (or Tishrei), which is the first month of the year in the Jewish calendar.